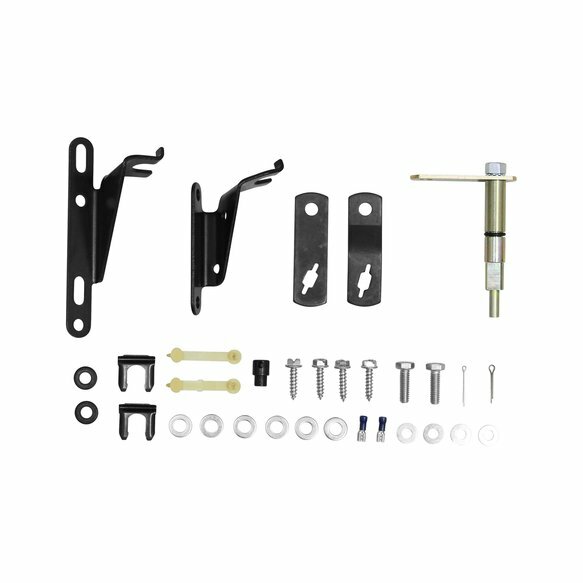 This is an installation kit for the popular Hurst Quarter Stick 2 shifter. It includes the necessary brackets, levers and hardware to install the shifter. Cable not included.